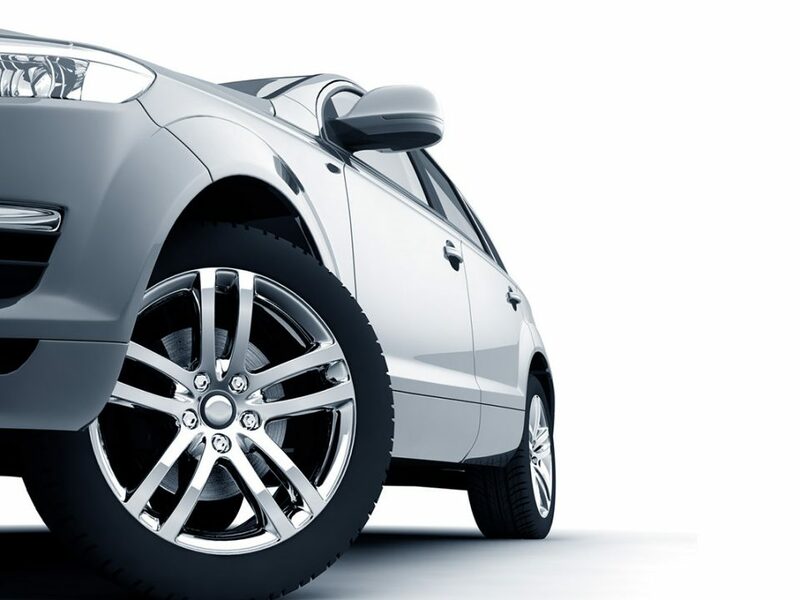 Auto Add-ons provides the top brands in the industry to keep you moving in style with your new Wheels and Tires. 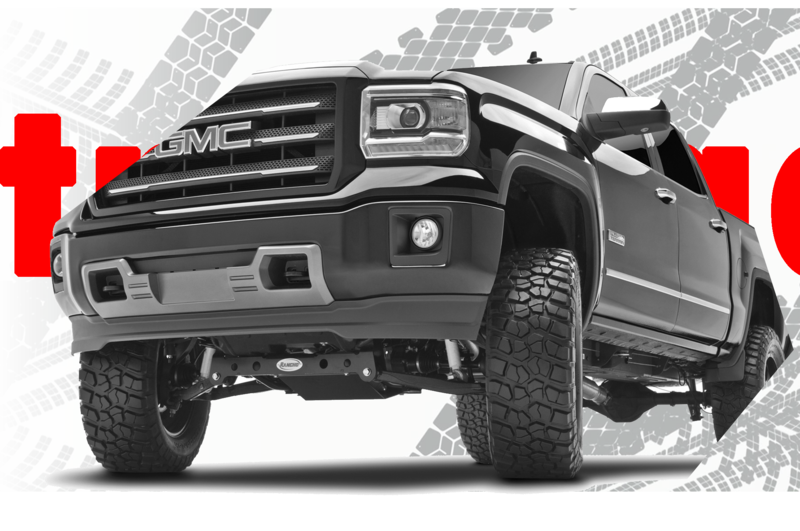 Auto Add-ons is your Truck Accessory Shop providing everything from Lift Kits and Hitches to Nerf Bars, Running Boards and Tool Boxes. 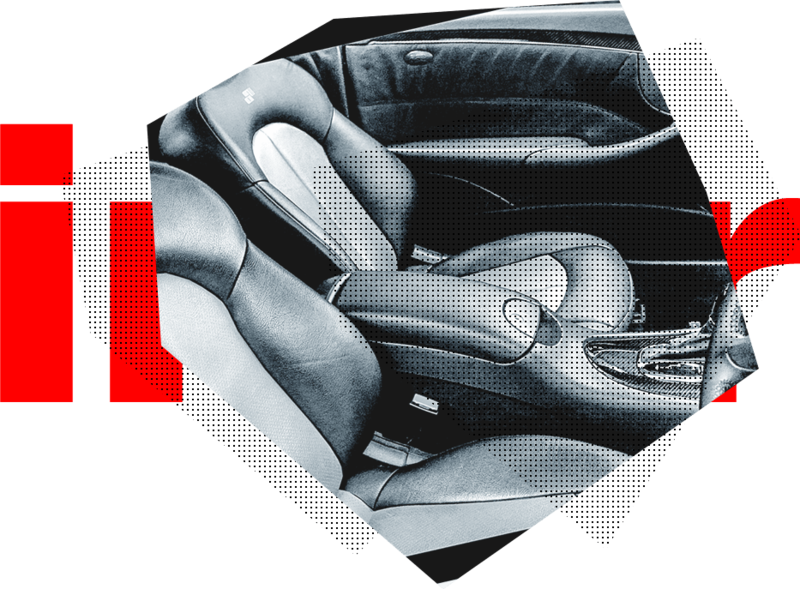 Interior accessories are just as important at Auto Add-ons and we have an entire Audio Interior Electronics Shop to help you imagine anything you desire. 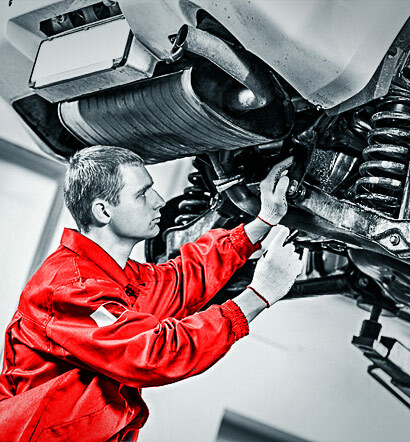 The Auto Add-ons philosophy revolves around complete customer satisfaction and the highest quality of work in all areas of auto car and truck accessory installation and repair. Auto Add-ons provides a location that easy to find in the middle of Central Florida. 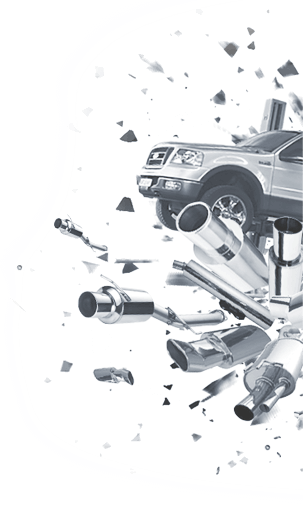 The Accessory shop is located in Tavares, Florida in Lake County and is only minutes from the surrounding counties. We are open regular business hours, but you can ask us a question 24/7. We Are Never Satisfied Until You're Satisfied. 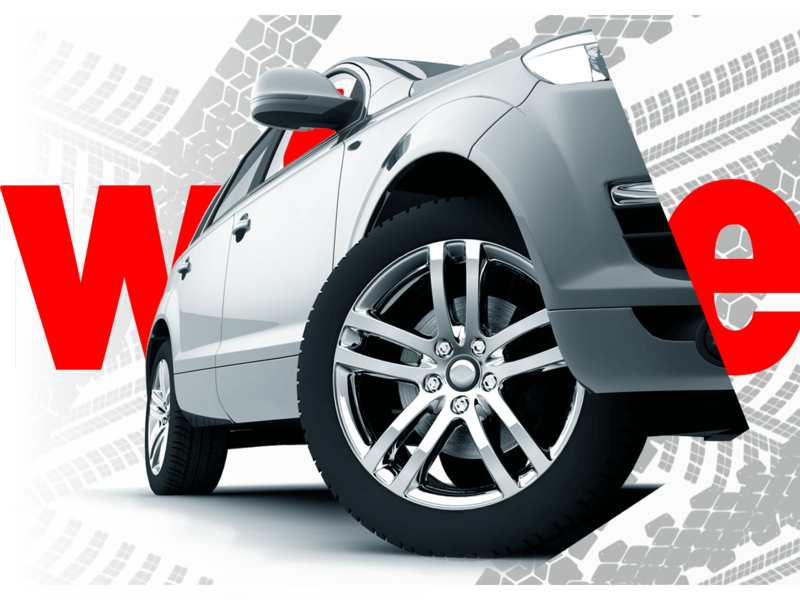 With high-end professionals and the top brands on the market we can make your ride stand out too.